Sixty years ago, St Vincent's Institute (SVI) first opened its doors, and in the years since, researchers at SVI have contributed greatly to the rapid advancement of medical research. The Institute’s research has led world-first discoveries with the potential to advance treatment of obesity, type 2 diabetes, cardiovascular disease, cancer and bone disease. 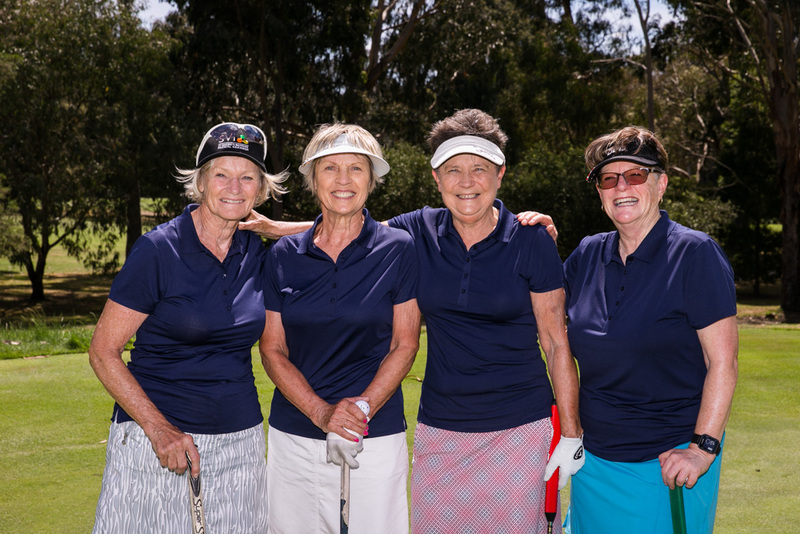 When you support the work of St Vincent’s Institute, by participating in the SVI Charity Golf Day, you become part of history in the making. Medical research is on the cusp of many exciting breakthroughs. More targeted and precise therapies for everything from cancer to diabetes…next generation drug treatments…even more sophisticated technologies. Advances we cannot yet imagine. 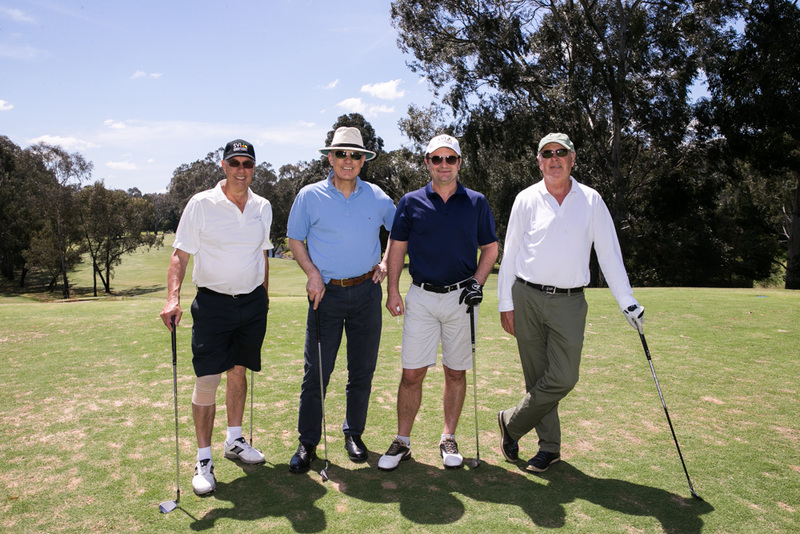 Funds raised at SVI’s Charity Golf Day have helped scientists continue their vital role in conducting research into the cause, prevention, and treatment of these diseases. Secure your sponsorship package today, and together, let us continue to make history by unlocking more medical mysteries in the lab, to translate to better and longer lives for us all, and for future generations. 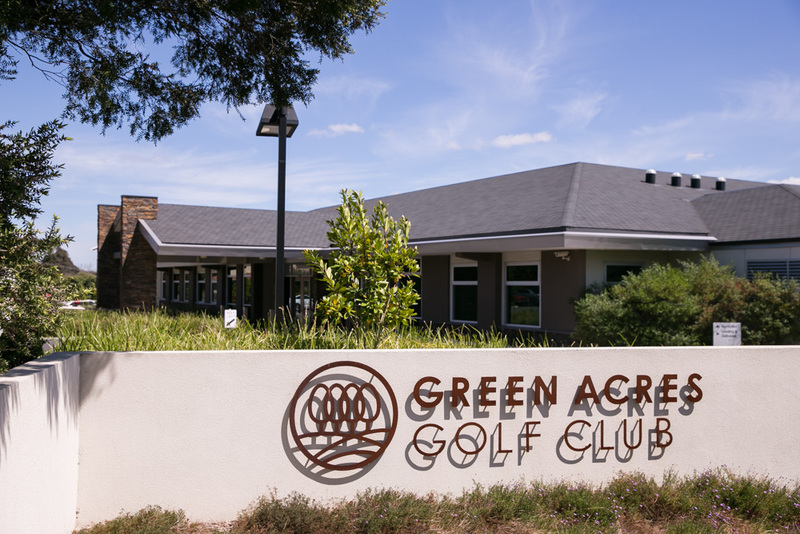 With SVI’s Charity Golf Day now in its 11th year, the connections made through sharing a day on the green together are second to none. Not only do you get to play on a premier golf course, but we provide numerous opportunities throughout the day to network with other sponsors, from the time you step onto the course, until you leave after dinner. This is a day not to be missed, so jump on board and be part of a community of businesses that are dedicated to making a difference. Previous years sponsors have included Macquarie Leasing, AGL, Maxxia, and Alliance. View the full 2018 Sponsorship Prospectus here. Individual player packages are also available. Contact SVI's Event Team at [email protected], or call (03) 9231 3272 for further information.